SOS Printing and Printery Communications are now one. Printery Communications has purchased SOS Printing. This happened quite suddenly due to health issues for Dan Huntingford, owner of SOS. Our heart felt wishes go out to Dan, Louise, and their family. Mike Kenna, President of Printery Communications, is assisting Dan to relieve him of the stress of the business at this time. We have reached out to SOS employees for employment. Printery has purchased all customer and art files to help you with business solutions immediately going forward. Stop by or contact Mike Kenna or Todd Morrison today to begin your next project! 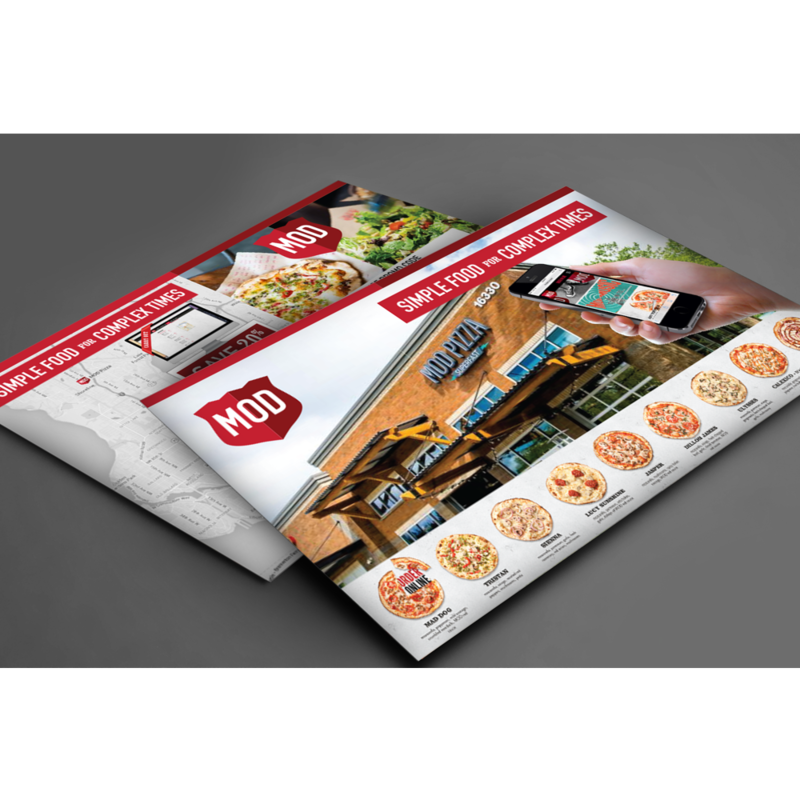 Printery delivers the most advanced digital printing in the industry, whether it’s variable data imaging or your basic affordable quick turn project. Let our technology demonstrate the benefits of the highest quality machinery in the market for your clients. There is a reason why we chose the legend in printing for our core. With the highest rates and most advanced press in the industry, Heidelberg delivers prestige quality, build and craftsmanship. 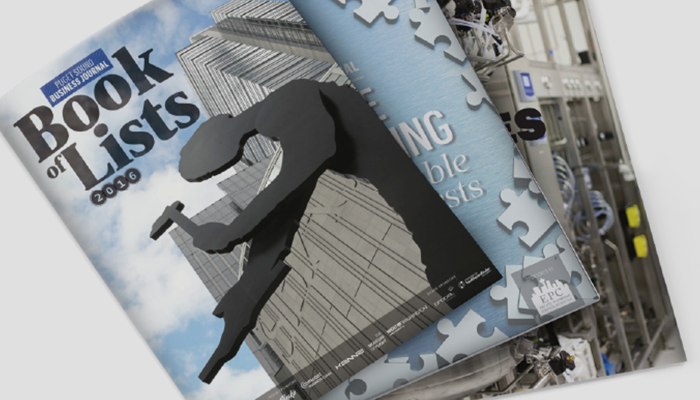 Your print sits atop their 60 years of German heritage and our 42 years of experience. The days of less than mediocre web printing are gone. Our presses produce consistent results of the highest quality rivaling our sheet-fed presses. 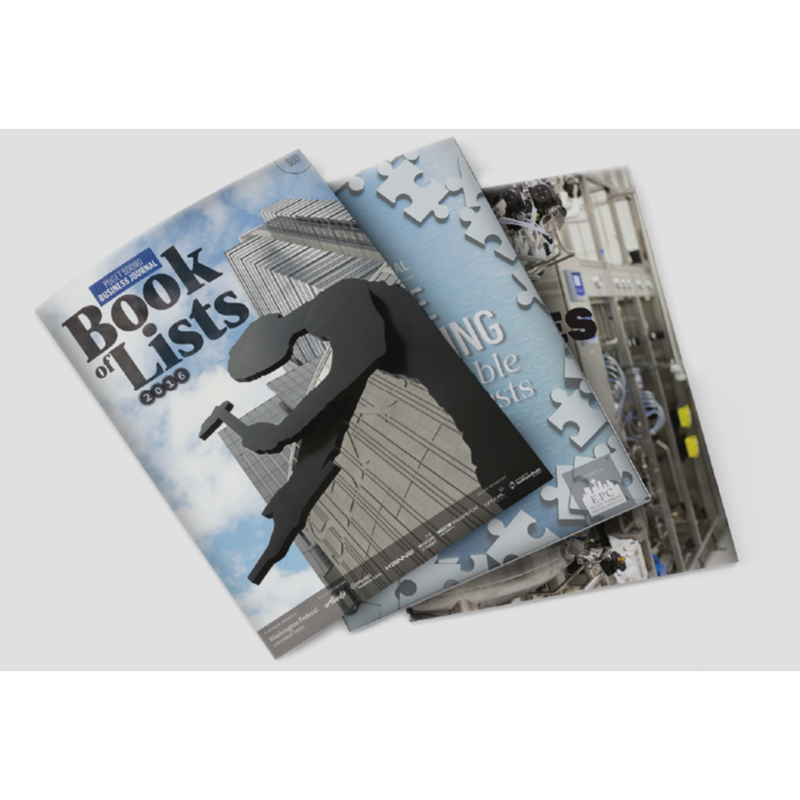 Ideal for larger print runs that demand a faster turnaround, our web presses deliver exceptional quality and versatility with in-line folding and sheeting options, auto plate, closed loop color control, in-line varnish and gluing. These capabilities allow many products to be printed and assembled in one quick operation saving you time and money. 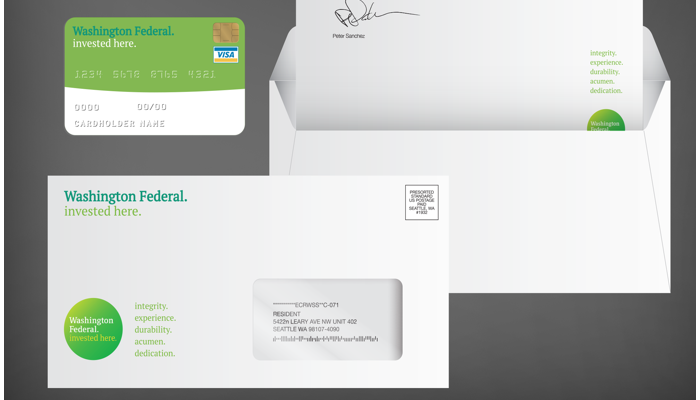 Most marketers know that personalized direct mail helps to increase response rates – by 36 percent in most cases. 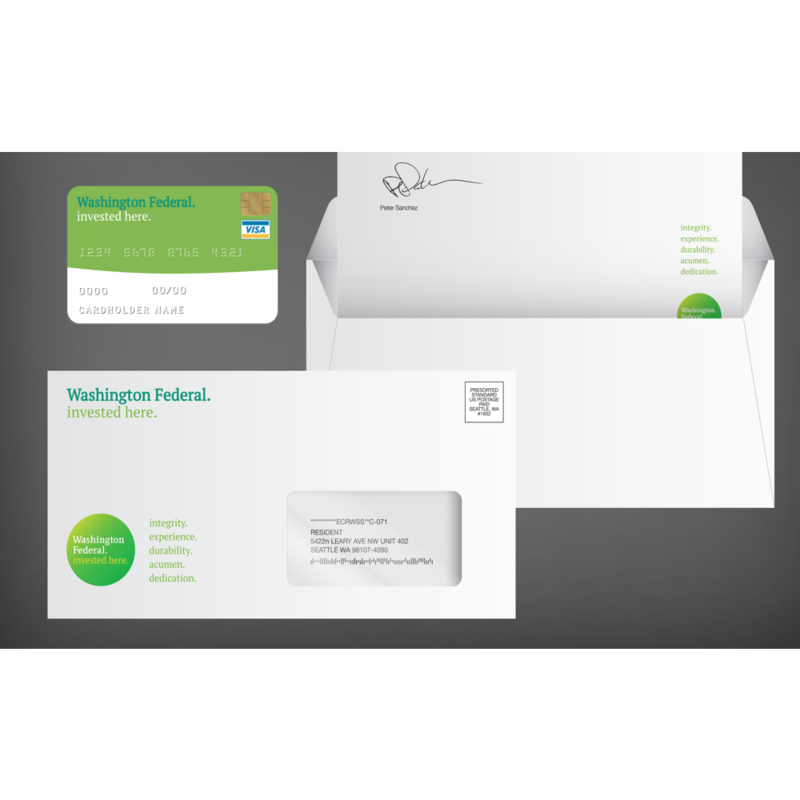 With Printery’s industry-leading systems and software, you can easily personalize any aspect of your direct mail piece with variable data printing services. 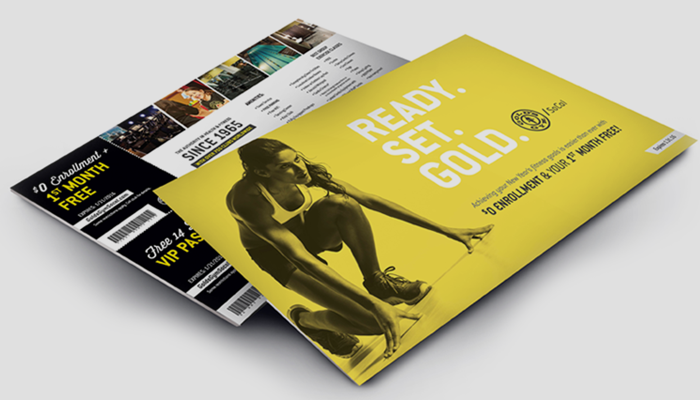 Separate your custom mailers from the crowd with personalized text and images, helping to make your pieces both eye-catching and relevant to your recipients. 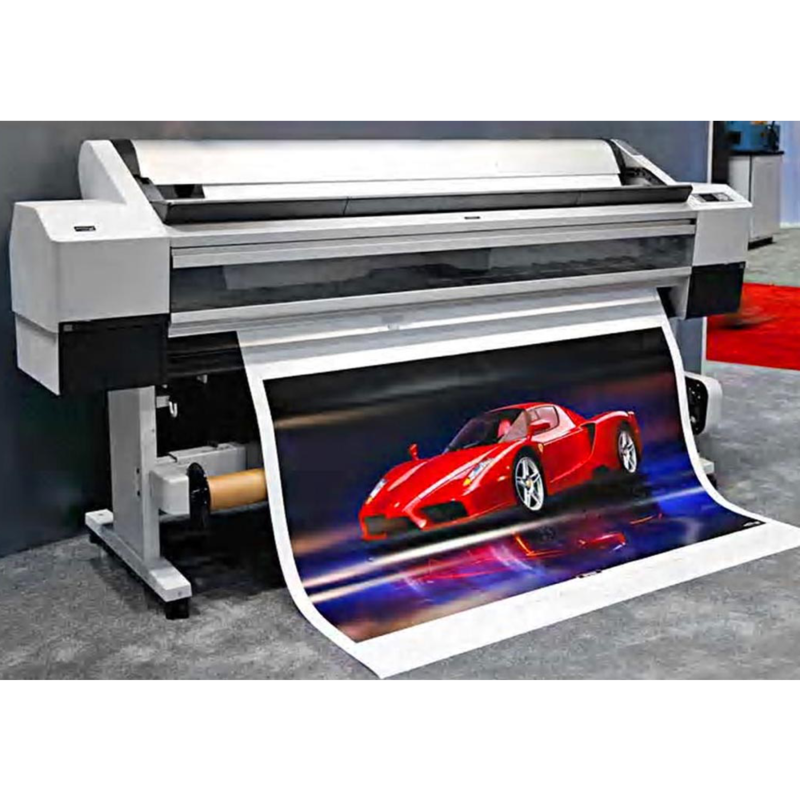 We offer a wide range of large format printing services that can accommodate your unique requirements. 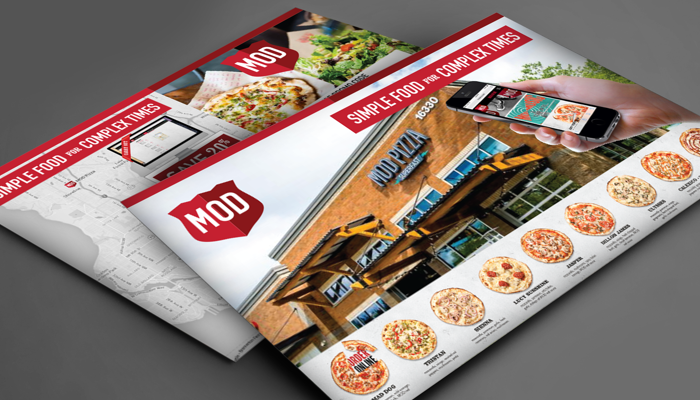 With high resolution, vibrant colors, durable materials, UV gloss protection, and custom finishes you can count on a professional-quality, large format piece. We can print banners up to six feet wide and forty-eight feet in length. 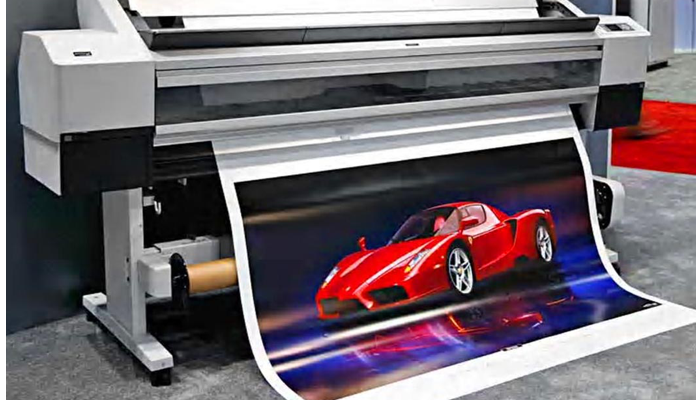 The flexibility of our digital printing allows you to print a single large poster, or incorporate variable data on a larger run. 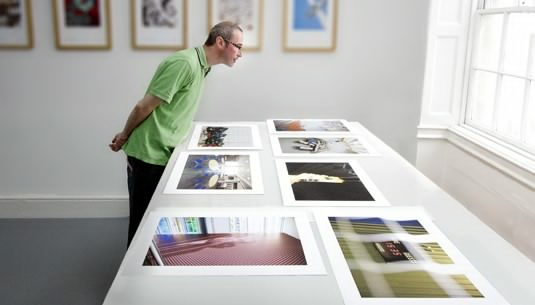 We are experts in printed Giclée fine art. We produce archival prints from your original art, photos or digital files on premium museum-quality Stretchable Canvas and 100% Cotton Rag Fine Art Papers. 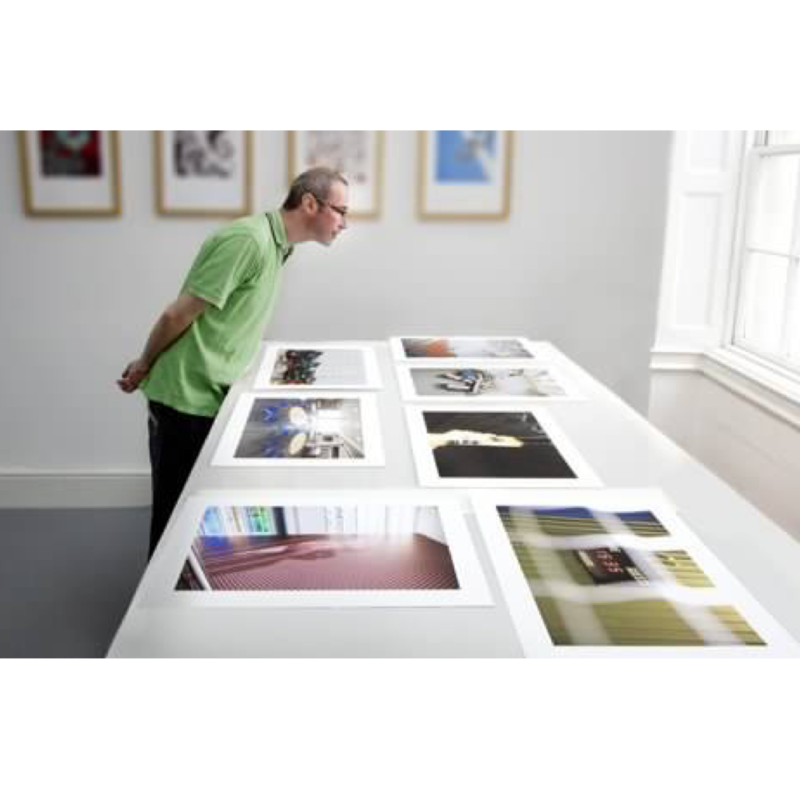 All our Giclee prints are produced on Archival Certified, OBA-FREE, Lignin and Acid-Free substrates using the highest quality pigment inksets. PRINTERY has met the printing needs of clients over 40 years. 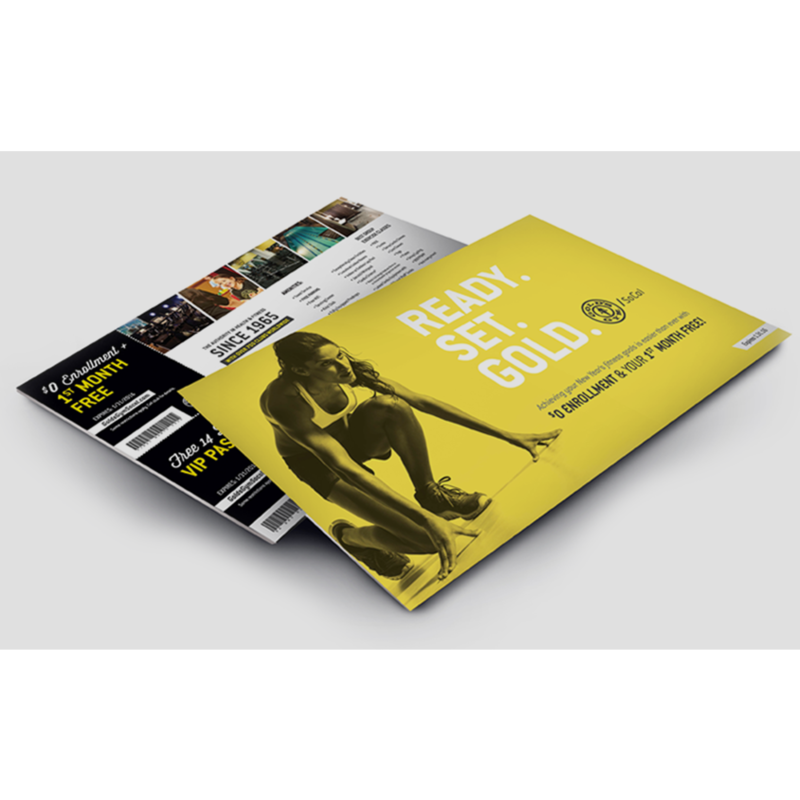 We're especially known for our ability to incorporate new technological changes into prepress and print production - without compromising quality or service that our customers have come to expect.